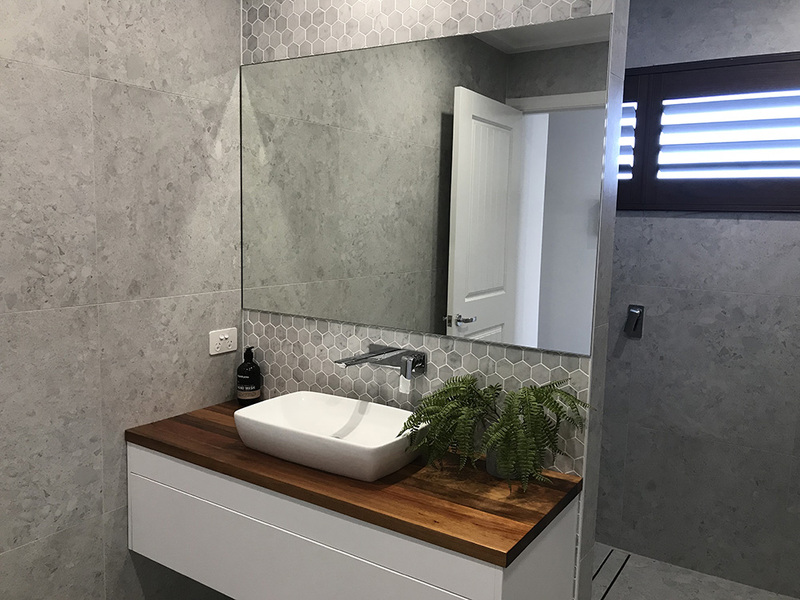 Drop into our showroom in Uralla Road, Port Macquarie and we can help you achieve the look you want for your bathroom. 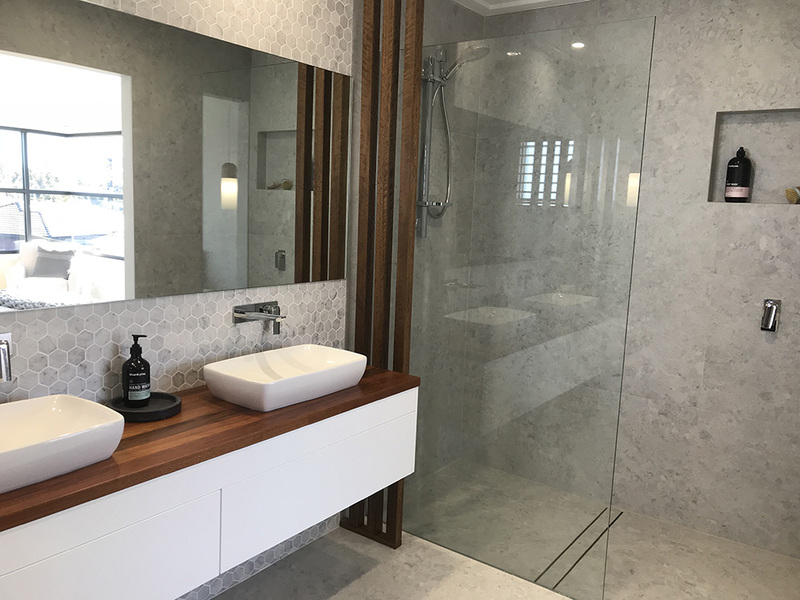 With a range of shower screens, glass panels and mirrors on display, helping you to visualise how they may look in your bathroom. 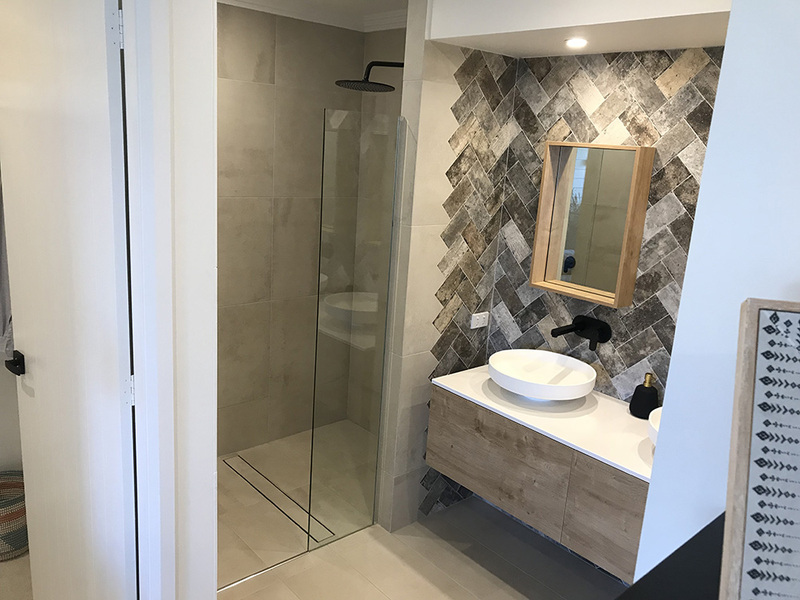 We will be happy to answer any questions you may have and can organise for one of our installers to come and measure once your tiling is complete. Fully Framed Shower Screens, Stylish, Popular and Economical. 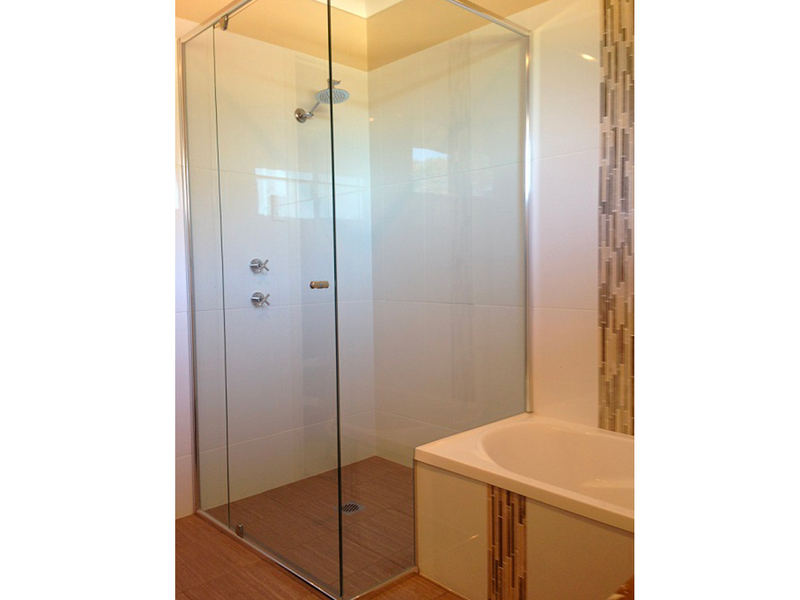 This robust and versatile style of shower screen is our most economical. That’s not to say it doesn’t look good too. 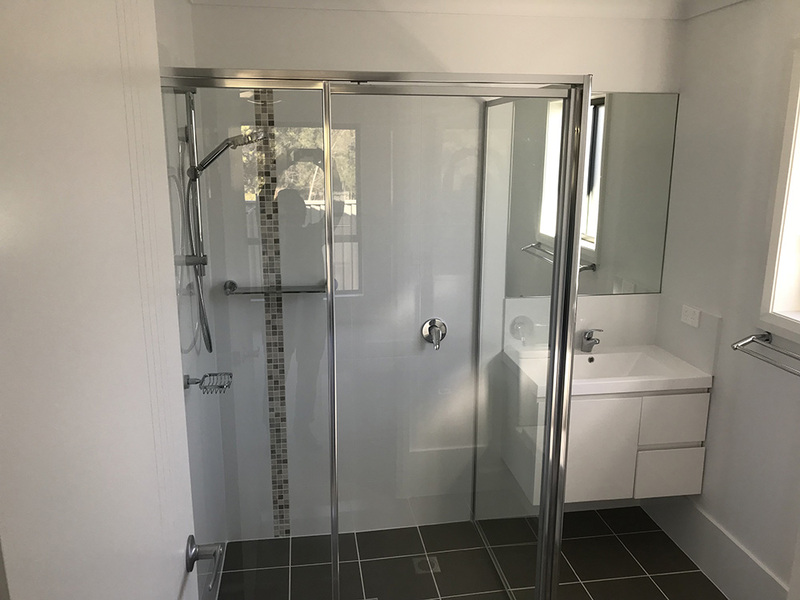 Made to measure from high grade aluminium and 6.53mm laminated glass the frames are not as bulky or difficult to clean as those from years gone by. 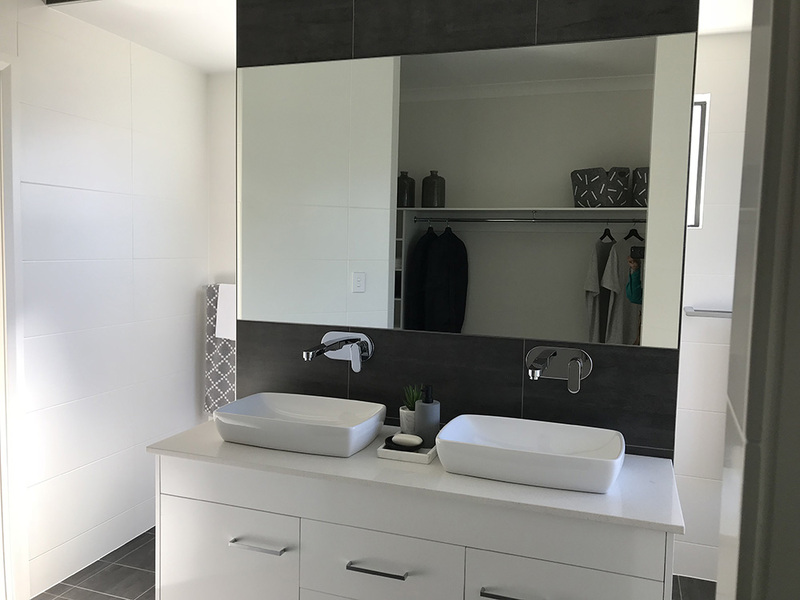 Our pivot door model, the Dias Integrity 9410, is fitted with a magnetic seal to ensure the door is firmly closed while showering and smooth contoured profiles minimise soap and residue accumulation. The Dias Series 9300 are 2 or 3 sliding door framed shower screens. 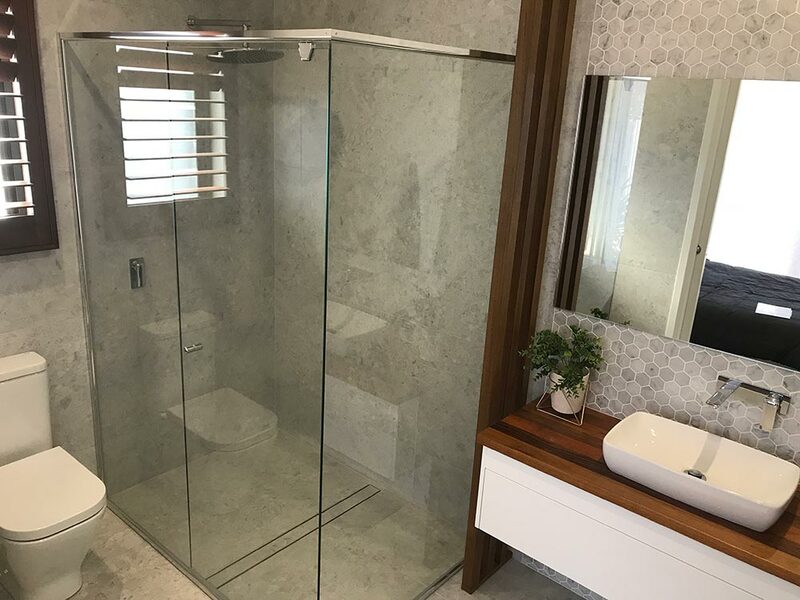 This style of shower screen is usually installed where space for a pivoting door may be an issue. Elegant and Timeless Semi Frameless Shower Screens. 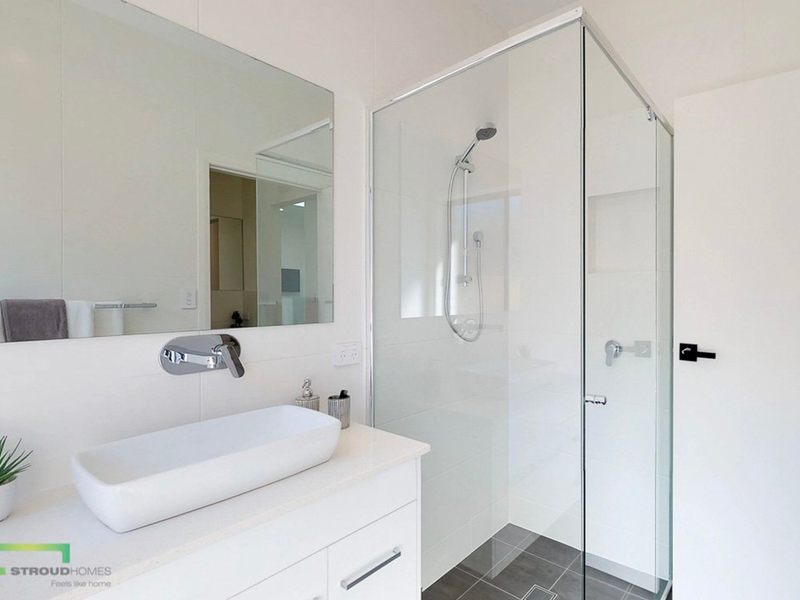 Semi frameless shower screens have a minimal aluminium frame around the perimeter of the screen. 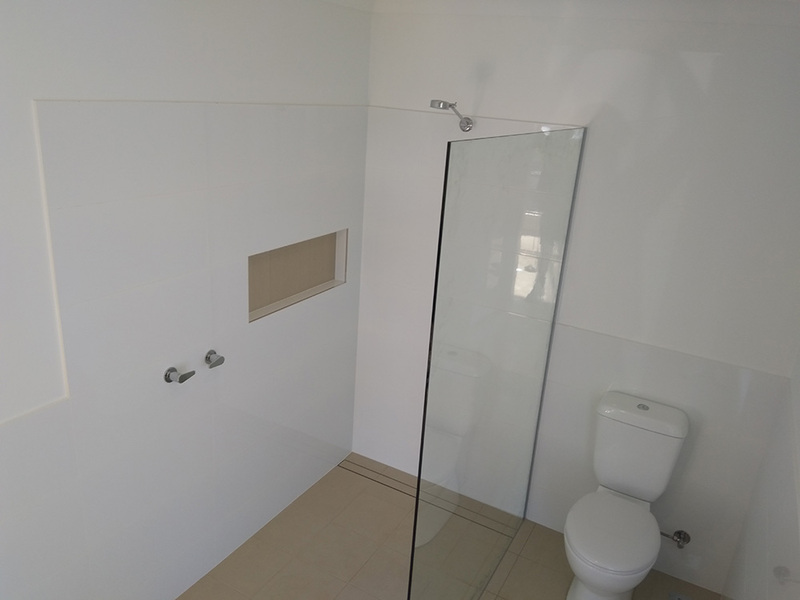 This neatly attaches the toughened glass panels to the walls and floor and enabling the frameless door to pivot. This partial frame reduces the thickness of the toughened glass required by Australian Safety Standards from 10mm to 6mm. This in turn reduces the weight of the door and panels lessening the stress on other components. 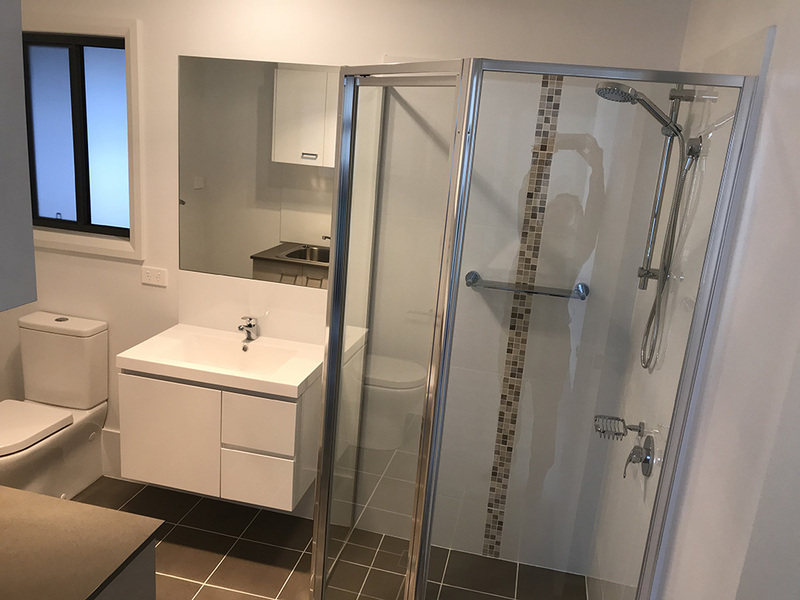 At JBL Glass we install the Dias Contour 2050 Semi Frameless Shower Screen, a stylish design, click on the link to see the brochure and check out the specifications. 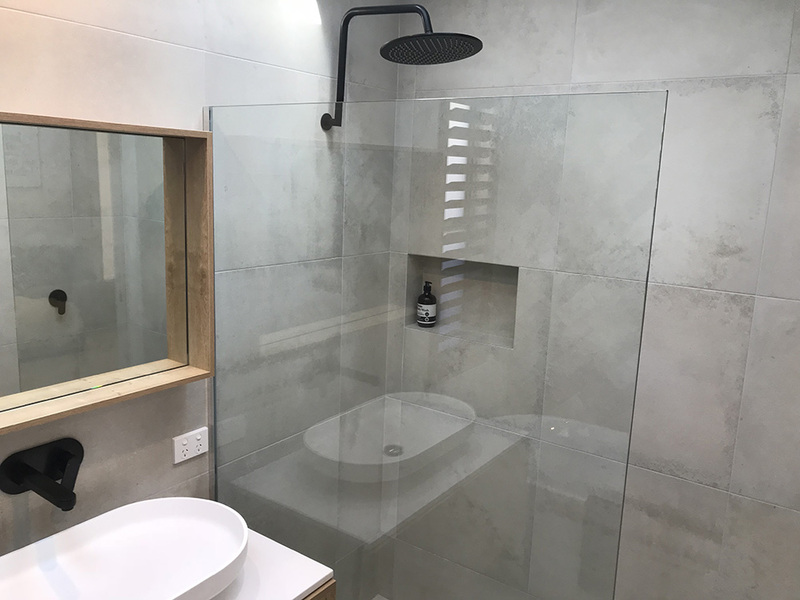 Due to the frameless design of this type of shower screen, the lack of frame around the door can sometimes allow a small amount to water escape through the space between the glass panels. Frameless Fixed Toughened Glass Panels. If it’s a fully frameless glass panel you are after then look no further. At JBL Glass we install 10mm toughened panels that comply with Australian Safety Standards. With polished edges, they come with either a rounded or square corner and either clear or frosted glass. 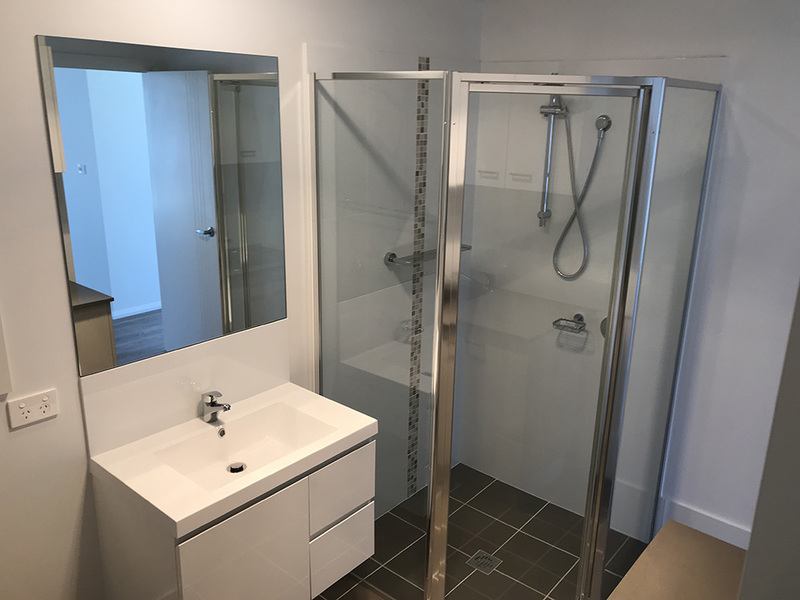 We also install bath screens, these are either single or double glass panels that sit over a bath tub and pivot to allow easy entry/exit. 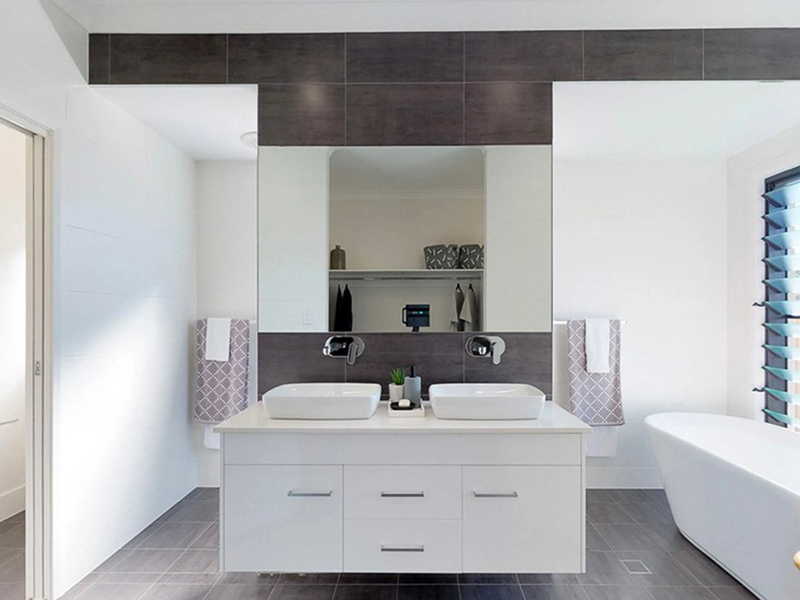 Choose from our Selection of Frameless or Framed Mirrors. Frameless mirrors are cut and polished on site with our 9-spindle edge polisher. 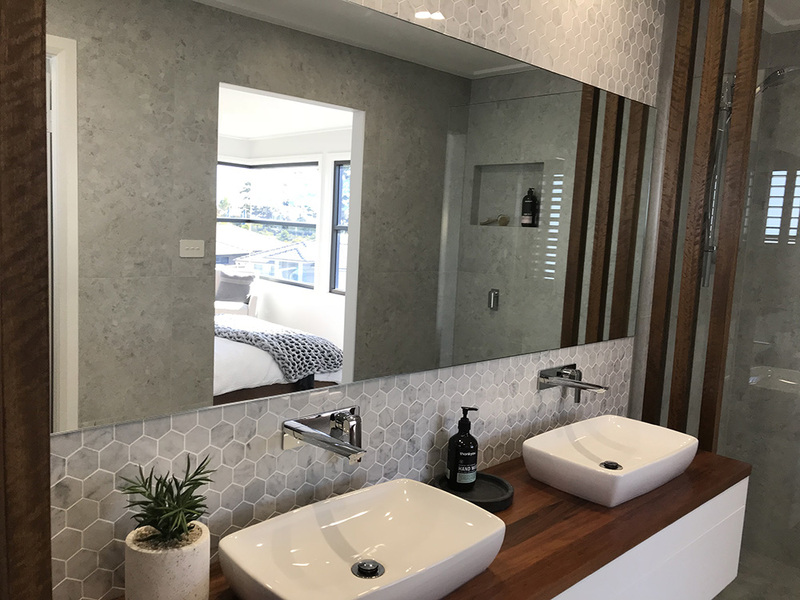 All our polished edge mirrors are sealed with lacquer and fixed directly onto the tiled wall to help protect the mirror from steam damage. 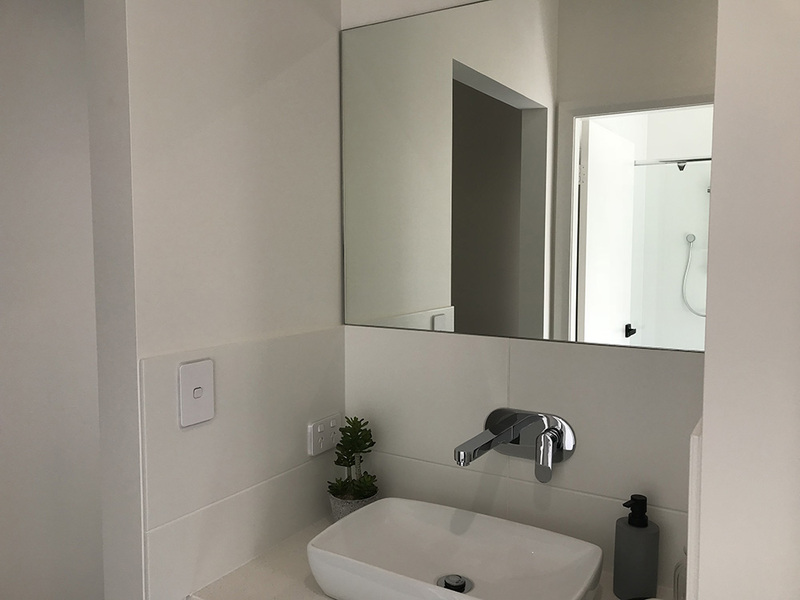 Our framed mirrors are made using aluminium sourced from the same company that supply the aluminium for our fully framed and semi frameless shower screens, the mirror frame will co-ordinate with the rest of your bathroom fixtures as well as providing lasting protection for your mirror.